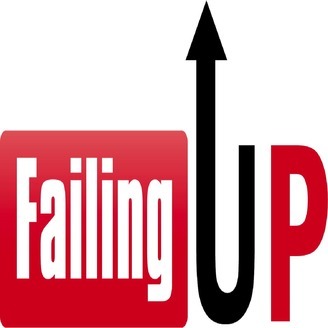 Life is a journey that’s filled with ups and downs, but it is how we respond to our failures that truly define us. Conan O’Brien was on The Howard Stern Show and said, "Thirty-five things have to go wrong for the best thing to happen in your career. 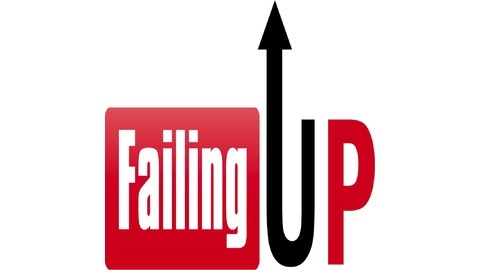 ""Failing Up" is the podcast that takes its listeners through the failures in our guest’s lives that “had to happen” in order for them to find true success. Hosted by long-time podcasters Guy Opochinski and comedian Eden Dranger, Failing Up attempts to find that magical moment from our guest that educates and inspires the listeners. Every show also incorporates listener and the hosts' own stories. At the end of every show. we donate money to our guest's favorite charity.